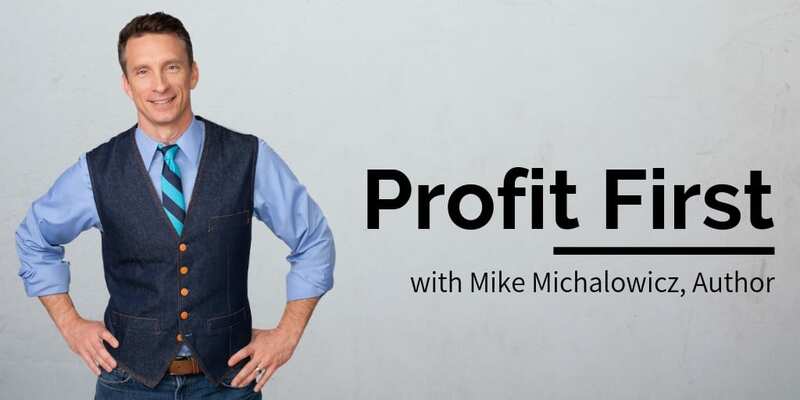 ← Why Cash Flow Today? What is turnkey real estate? How can I use turnkey real estate to build cash flow from assets? What do I look for in a turnkey real estate provider? Why might I want to invest with Spartan Invest? How can I gain confidence when investing outside my local area? When buying rental real estate, should I finance or pay cash? Spartan Invest offers the opportunity to benefit easily from real estate investing. Investors secure the tax advantages of real estate ownership and earn cash flow, without industry knowledge, maintenance, or management headaches. If you’re looking for a way to get started in real estate investing or build a portfolio, consider the income-generating asset of single-family rental real estate in the renaissance city of Birmingham, Alabama. Where Does Turnkey Real Estate Fit in the Cash Flow System? We are evangelists for cash flow because cash flow is your ticket to time and money freedom. 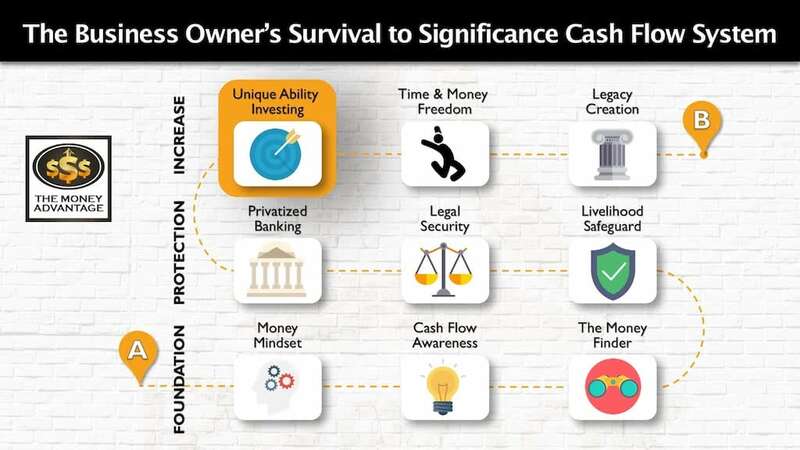 Investing in cash-flowing assets is part of the third stage of the Cash Flow System. Once you have a stocked emergency/opportunity fund, you now have a pool of capital that’s ready to invest. To accelerate your cash flow, you need to identify cash-flowing assets and develop an acquisition strategy. By introducing you to opportunities that could help you accomplish your goals, we want to expand your cash-flow investing options. Real estate has long been an asset choice of the wealthy to create cash flow income. If you’re looking for a way to increase your cash flow, producing income in low-risk alternative investments outside the stock market, turnkey real estate with Spartan Invest may help you accomplish your goals. Maureen McCann is a partner and owner, and the VP of Sales and Marketing at Spartan Invest. She has over ten years of sales and marketing experience in the turnkey marketplace. Having served as an Investment Property coach for years, Maureen is skilled at helping clients build turnkey cash flow portfolios. 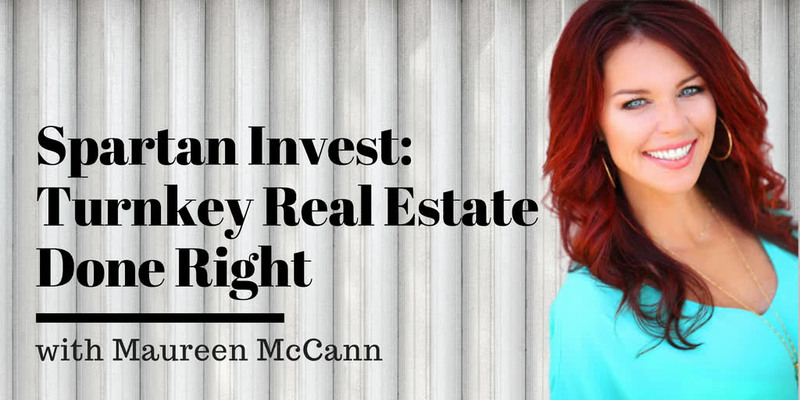 Maureen has helped hundreds of investors build the type of rental portfolios necessary to reach their short-term & long-term monthly passive income goals. Investing in turnkey real estate for long-term wealth generation is something Maureen understands intimately. Whether clients want to replace their current income with passive income or are simply looking to supplement their retirement, Maureen can help design the right portfolio with the right end goal in mind. With an incredible work ethic and an unquenchable thirst for knowledge, Maureen helps provide peace of mind while investing in premium income-generating properties. Maureen excels in providing trusted, reliable, knowledgeable consulting to assist you with building your real estate portfolio. She spends time coaching her clients on the wealth-building principles that will help them and their families protect their capital while investing in real estate. Maureen McCann was a blue-collar kid who grew up in New Jersey, paid her way through college while waiting tables, and earned her degree in Exercise Physiology because it was the one program that did not require Calculus. She was a W2 wage earner for 15 years in Pharmaceuticals and Medical Device sales, and then stumbled into real estate in 2008 when she lost 50% of her 401K overnight and navigated her way towards turnkey real estate and passive income using her will for wanting to know what the rich knew that she didn’t know but was determined to find out. Rich Dad Poor Dad set a new course for her life, and with the paradigm shift that occurred, she was well on her way to living a different life, with a different mindset with different outcomes leading her to live her life as a version of her highest and best self. [9:18] Inflation eats away at your income, causing you to go broke slowly without even realizing it. [11:39] Because of Maureen’s paradigm shift when she read Rich Dad Poor Dad, she decided to become a business owner/investor and create wealth through multiple streams of income. [19:30] A truly turnkey real estate operator purchases, renovates, and sells the property, places a tenant, and manages the cash-flowing asset for their investor/buyer. [20:00] Spartan’s mission is to help investors get out of the rat race and create multiple streams of income through the ownership of single-family rental properties in Birmingham, Alabama. What Makes Spartan Invest a Good Turnkey Real Estate Provider? [20:51] Spartan’s pay-for-performance business model appeals to the busy professional who wants the tax advantages and cash flow of owning single-family rental properties but doesn’t want to take the time to manage it themselves. [22:30] When investing in real estate out of your local area, you want to know the provider’s goals are aligned with yours. Is the provider’s income dependent on the investor making money? Can you tour the properties if you want to? The answer to both of these questions at Spartan Invest is yes! [25:50] What is the motivation and culture of the provider’s team? [27:55] Spartan has grown from 0 to 679 properties under management, and from $0 to over $27 Million in revenue in under five years. 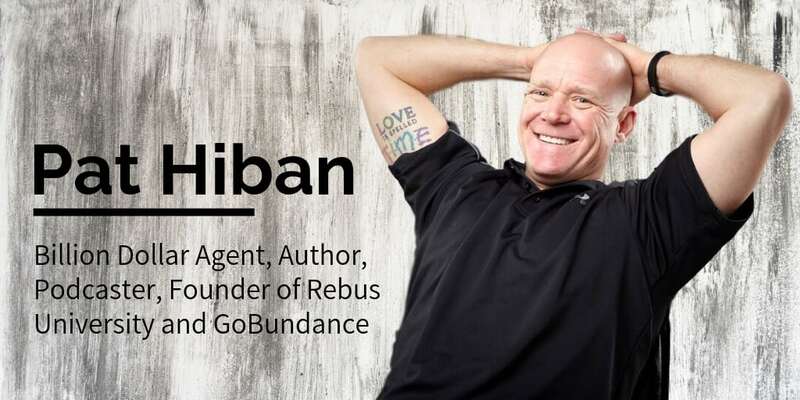 The reason Spartan has succeeded is that they answer their phones and call people back, do what they say they’re going to do, and make sure the client is satisfied. [29:20] Birmingham, Alabama is a true American revival and renaissance story. They brought big corporations and jobs to the city by changing tax policies and making Alabama a business-friendly state, securing foreign capital in the automotive, e-commerce fulfillment, and tech industries. [36:00] Spartan focuses on single-family properties in B Class neighborhoods, with a median income of $50,000/year. The neighborhoods have low crime rates, schools ranking between 3 and 7, and no boarded-up houses or graffiti. They are safe, boring neighborhoods with homes built between the 1950’s and the late 1980’s, that rent for $800 – $1300/month. [38:15] 53% of people in Birmingham rent, primarily because of a cultural and generational mindset. Spartan provides a place for people to live, and the renters give the investors cash flow, pay down the principal, and provide tax advantages. [44:00] The Spartan process includes full renovation with long-term durable materials to defer maintenance as long as possible for the investors. They replace any roof, HVAC, and water heater older than six years. The interior is all hardscape, with refinished hardwood floors or luxury vinyl plank tile in the living spaces and bedrooms, ceramic tile in the kitchen and bath, and granite kitchen countertops. [47:15] Spartan mitigates vacancy rates and maintenance expenses to protect investor capital and give consistent year over year returns. Their current maintenance ratio is 3.1%. [48:30] There are three main goals of passive income: create cash flow, protect your assets, and mitigate your tax liabilities. After earning cash flow from the property, you can store it in cash value life insurance to boost investment returns. When you’ve built up cash value, you can use it again by borrowing against it tax-free for other investments. Cash value life insurance is an excellent tool to use with real estate investing to lower your tax liability. For more information get our free 20-minute guide: Privatized Banking The Unfair Advantage. [50:13] Should you pay cash or finance real estate investments? 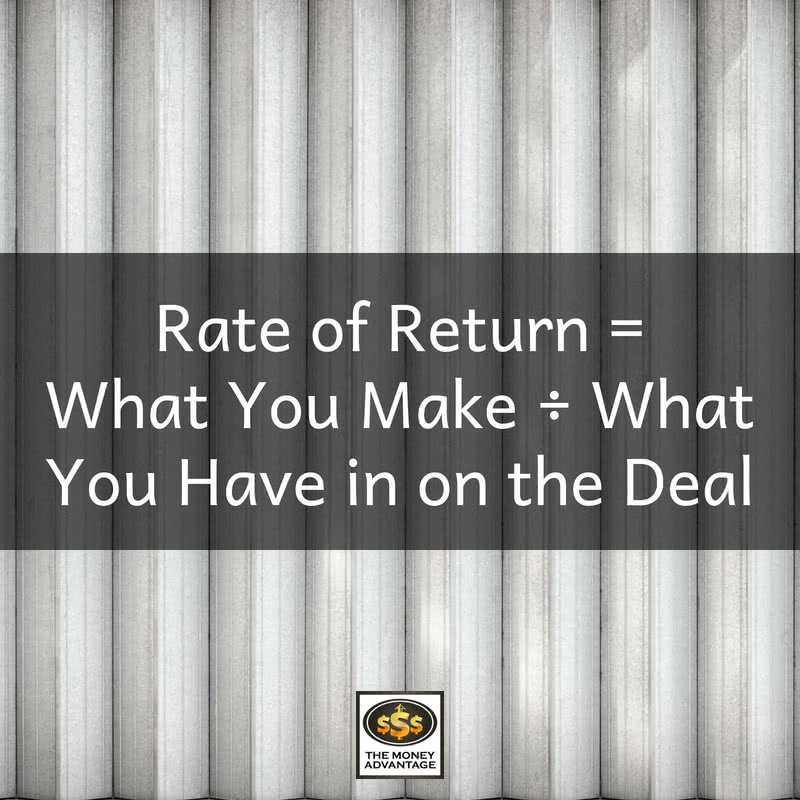 The rate of return on equity is what you make, divided by what you have in on the deal. Financing is better for the investor than purchasing with cash and will give you a higher rate of return. The power of leverage is that it gets your money working harder for you. [56:15] When Spartan investors finance, they can expect a 16 – 19% annualized net return. If they pay cash, returns are between 8.5 – 9.5%. [57:20] Ensuring that the property manager is working for the investor is one of the most difficult parts of the business. Spartan Invest has a unique process that balances the needs of the tenant and the investor. Their goal is to achieve a win-win-win relationship. Get the Six Big Reasons to Invest in the Magic City, Birmingham, Alabama to read more about the market’s population growth, job growth, and diversity of industry. To find out more about Spartan Invest you can check out their website: spartaninvest.com.